Experience the Oscar winner like never before — projected on a giant screen while the Philharmonic performs its glorious sound track, from the Gran partita to the haunting Requiem, live. This riveting film classic pits the mediocre, frustrated Salieri (chillingly played by F. Murray Abraham, who won the Academy Award for this role) against Mozart, the genius who “seemed to be taking dictation from God.” A not-to-be-missed New York Premiere! Actor Tom Hulce received an Oscar and four Golden Globe nominations and won Italy’s Donatello Award for his portrayal of Mozart in Peter Shaffer’s Amadeus. He made his Broadway debut at the age of 20 when he starred opposite Anthony Hopkins in Shaffer’s Equus. He also starred on Broadway in Aaron Sorkin’s A Few Good Men and on London’s West End in The Normal Heart. His films include Dominick and Eugene, Parenthood, and Animal House, and he voiced the title role in Disney’s The Hunchback of Notre Dame. Mr. Hulce’s other honors for his acting work include an Emmy Award and Emmy nomination as well as a Tony nomination. As a producer, he presented the U.S. Premiere of Alan Bennett’s Talking Heads starring Annette Bening, Lynn Redgrave, and Tyne Daly. With partner Ira Pittelman, he developed and produced the Broadway musicals Spring Awakening — with music by Duncan Shiek and winner of eight Tony Awards including Best Musical — and Green Day’s American Idiot. 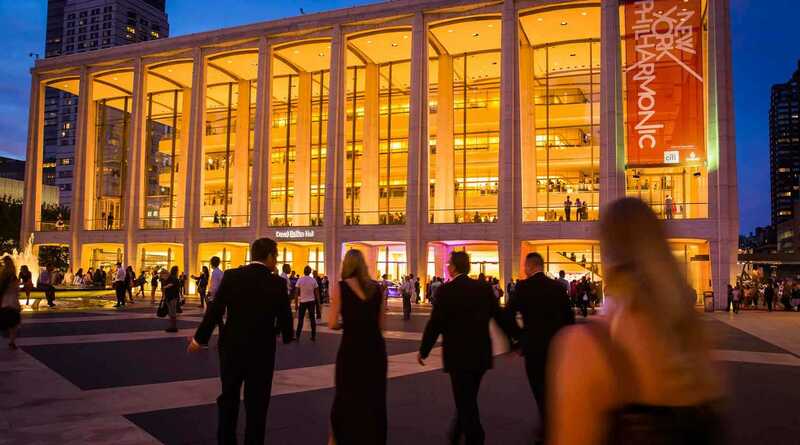 Most recently, Mr. Hulce and Mr. Pittelman organized the Kennedy Center concert production of Benny Andersson and Björn Ulvaeus’s Chess, directed by Michael Mayer with a new book by Danny Strong. The two are currently producing the new musical Ain’t Too Proud — The Life and Times of The Temptations, written by Dominique Morisseau and directed by Des McAnuff, which completed a record-breaking run at Berkeley Repertory Theatre and opens at the Kennedy Center this June. Tom Hulce produced the 2004 film A Home at the End of the World — directed by Michael Mayer and starring Colin Farrell, Robin Wright, Dallas Roberts, and Sissy Spacek — and the 2018 film The Seagull, based on the Chekhov classic, also directed by Mr. Mayer and starring Annette Bening, Saoirse Ronan, Corey Stoll, and Elisabeth Moss. Musica Sacra, the longest continuously performing professional chorus in New York City, was founded in 1964 by Richard Westenburg and is now under the artistic leadership of Kent Tritle, who begins his 12th season in 2018. Musica Sacra presents performances each year at venues throughout New York, including Carnegie Hall and Lincoln Center for the Performing Arts; its annual performances of Handel’s Messiah at Carnegie Hall are a New York holiday tradition. The chorus is frequently invited to appear with ensembles such as Orchestra of St. Luke’s, at the New York City Ballet, in the Mostly Mozart Festival, and by concert presenters throughout the region. The chorus has given World and New York Premieres of more than 25 choral works, including, most recently, the World Premiere of Evan Fein’s oratorio Deborah, based on the Biblical character from the Book of Judges, at Alice Tully Hall. The group’s most recent recording is Eternal Reflections, an album of vocal works by Robert Paterson, the award-winning composer and founder of the American Modern Ensemble. 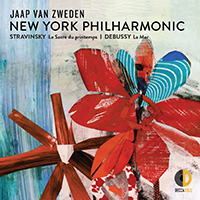 Its growing discography on the BMG, RCA, MSR Classics, and Deutsche Grammophon labels includes Messages to Myself, a program of recent works by Daniel Brewbaker, Michael Gilbertson, Zachary Patten, Behzad Ranjbaran, and Christopher Theofanidis. Musica Sacra’s community engagement initiative, in partnership with schools and social service organization in the New York metropolitan area, reflects its dedication to educating students in the appreciation and history of choral music. 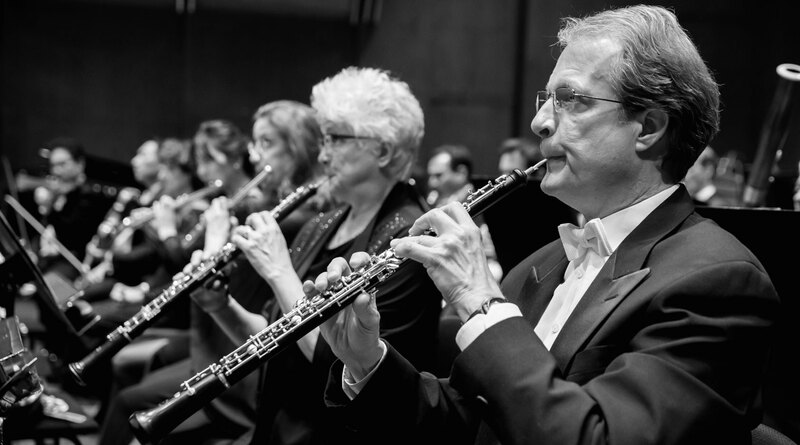 In addition, Musica Sacra presents informational sessions for adult audiences to help contextualize their concert experience. 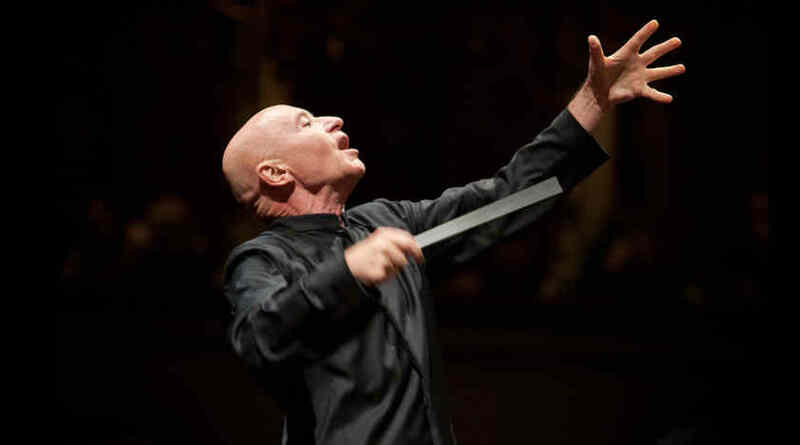 Musica Sacra made its New York Philharmonic debut in the live to film presentation of 2001: A Space Odyssey in September 2013, and most recently appeared with the Orchestra in the New York Premiere screening of Amadeus: Live in April 2018. Kent Tritle is one of America’s leading choral conductors. 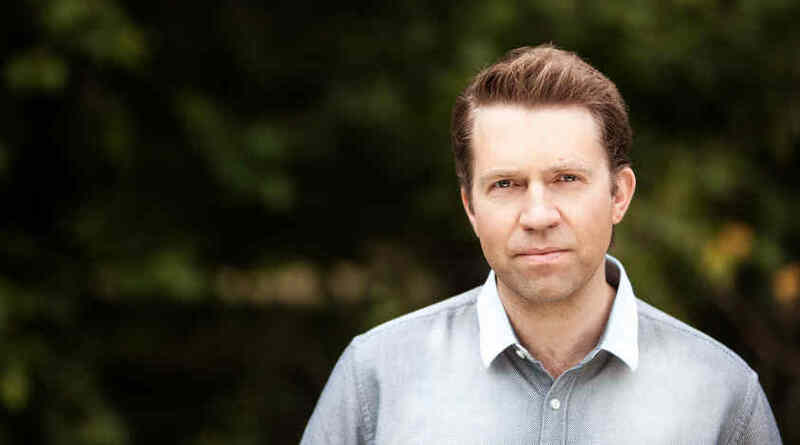 In addition to leading Musica Sacra, he is director of cathedral music and organist at The Cathedral of Saint John the Divine, music director of the Oratorio Society of New York, director of choral activities at the Manhattan School of Music, and a member of the graduate faculty of The Juilliard School. Also an acclaimed organ virtuoso, he is the organist of the New York Philharmonic and the American Symphony Orchestra. 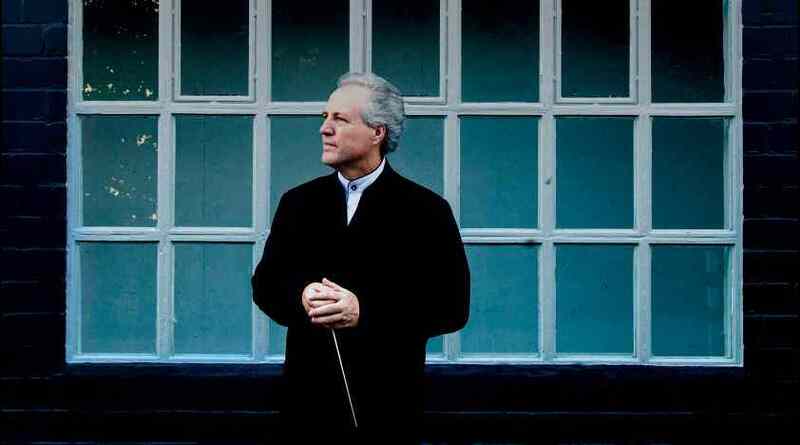 Mr. Tritle’s 2018–19 season is marked by the expansion of the Oratorio Society’s Carnegie Hall season from three to four concerts, which will include Kullervo, Sibelius’s rarely performed symphonic poem, and Szymanowski’s Stabat Mater. From 1989 to 2011 he conducted the Sacred Music in a Sacred Space series at the Church of St. Ignatius Loyola, and from 1996 to 2004 he was music director of the Emmy-nominated Dessoff Choirs. He hosted The Choral Mix with Kent Tritle, a weekly program devoted to the vibrant world of choral music, on WQXR from 2010 to 2014. Support for Amadeus: Live on April 11 is provided by Ann Ziff. Amadeus: Live is a production of Avex Classics International.